We thought you’d like to know who are the scientists behind this project. So – here are a few introductions. Adam Greer is a senior Ph.D student in our lab who’s about to defend soon. 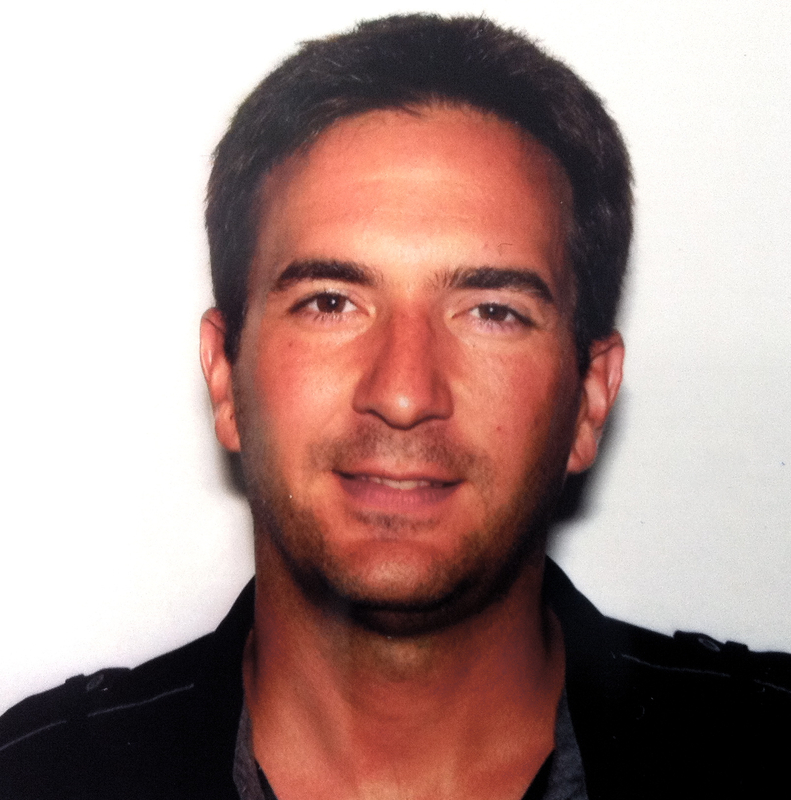 His research focuses on thin layers of zooplankton in coastal environments. 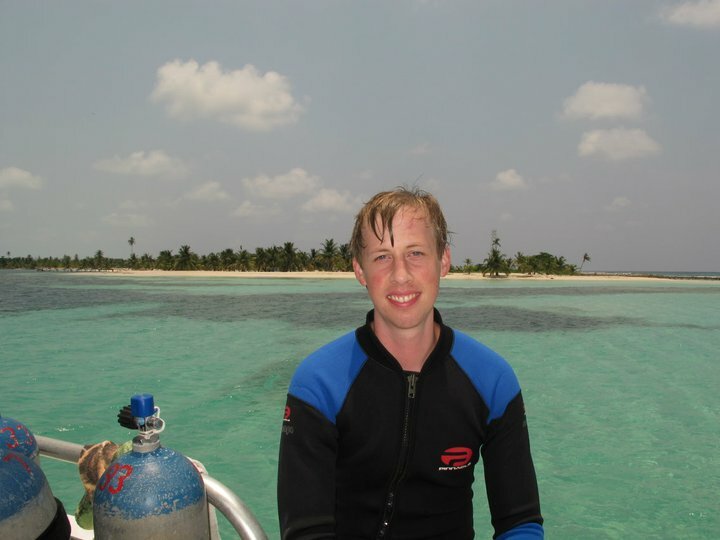 He studies aggregation and the spatial relationships of organisms using ISIIS. He just got a very nice article published by the Journal of Plankton Research and made the cover! Congrats on all these achievements. Cedric Guigand, senior research associate in University of Miami and Charles Cousin, ocean engineer and CEO of Bellamare are the designers and developers of ISIIS. Their main contribution is to invent and built the crazy instruments that the scientists (i.e. Bob) come up in their wildest dreams! Not always easy… but always exiting! 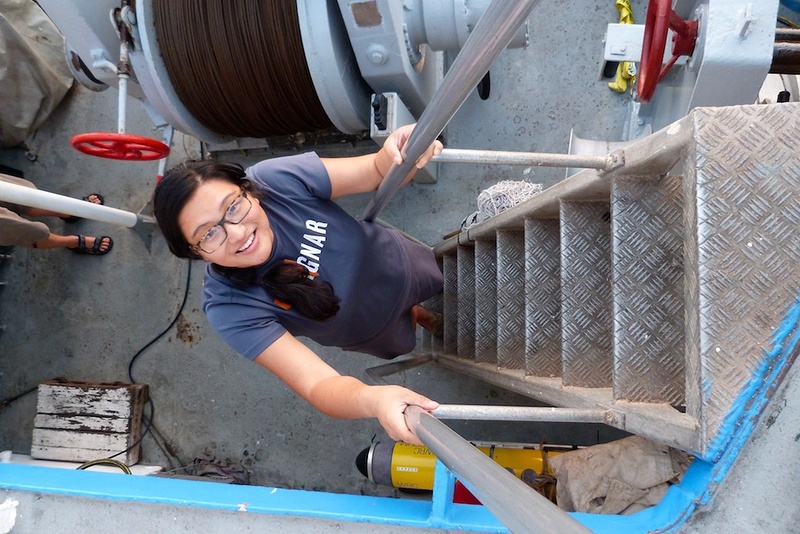 They also spent quite a bit at time at sea all over the world to help the group collect data and make sure the instruments are working well. 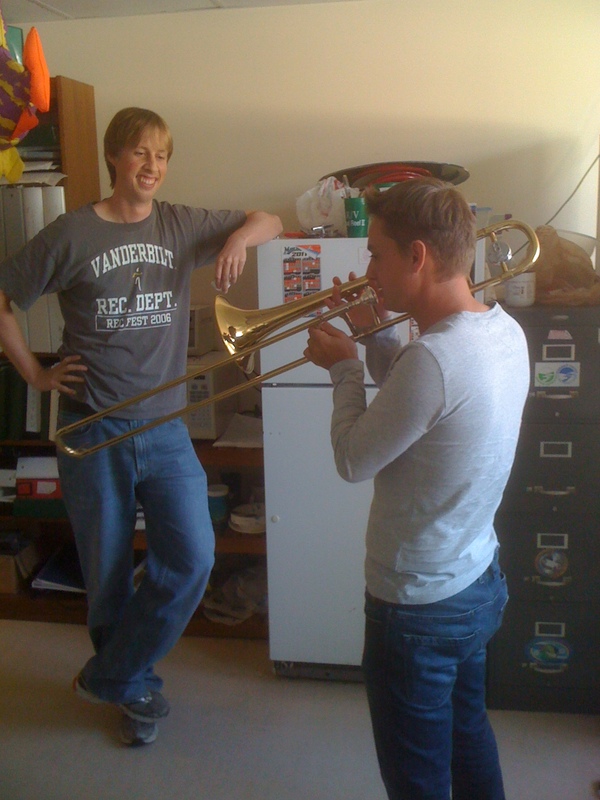 Adam (left) and Cedric (right) on a random friday afternoon in the lab: playing trombone. 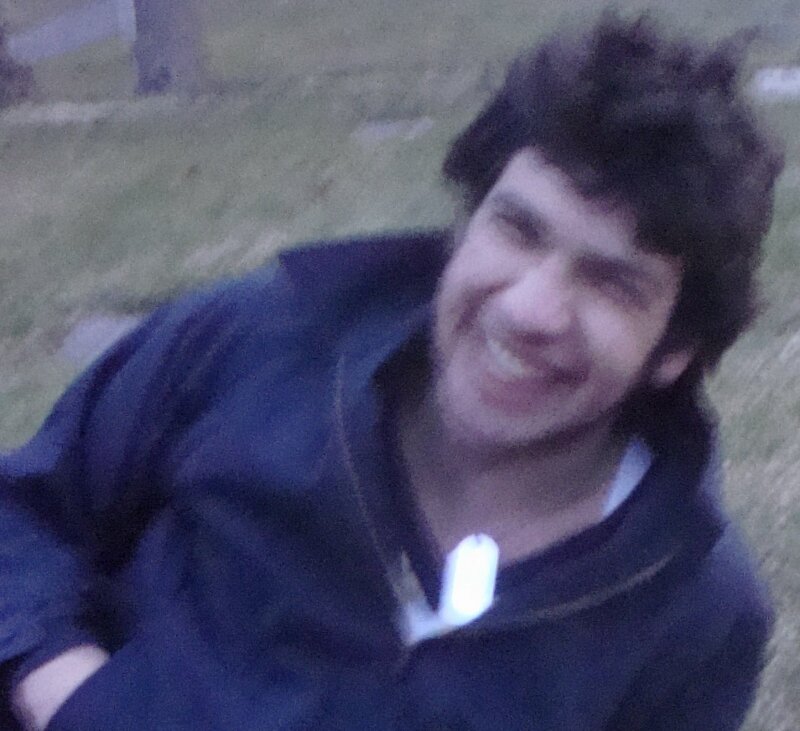 Ben Grassian is a senior thesis student in our lab. He recently graduated from the University of Miami and his senior thesis was on the temporal and spatial distribution of ctenophores in San Diego. 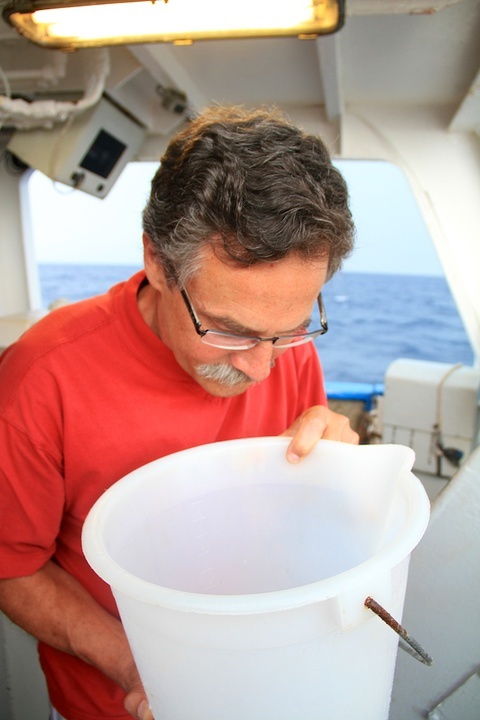 He spent an enormous amount of time identifying plankton images that helped us design the benchmark library we provided you to analyze the Plankton Portal data. And the head honcho – Bob Cowen is the mastermind behind the whole lab and the one who motivates, guides and keeps us all in line. He dreamed up the concept of ISIIS over a decade ago while trying to catch rare fish larvae with nets in the Caribbean. He is now the Director of Oregon State University‘s Hatfield Marine Science Center – and enjoying life on the west coast. So that’s us! You can find Plankton Portal on Facebook, Twitter or Google Plus, or visit our Lab Facebook Page. Tweet us or message us any questions you may have, or even just to say hello! 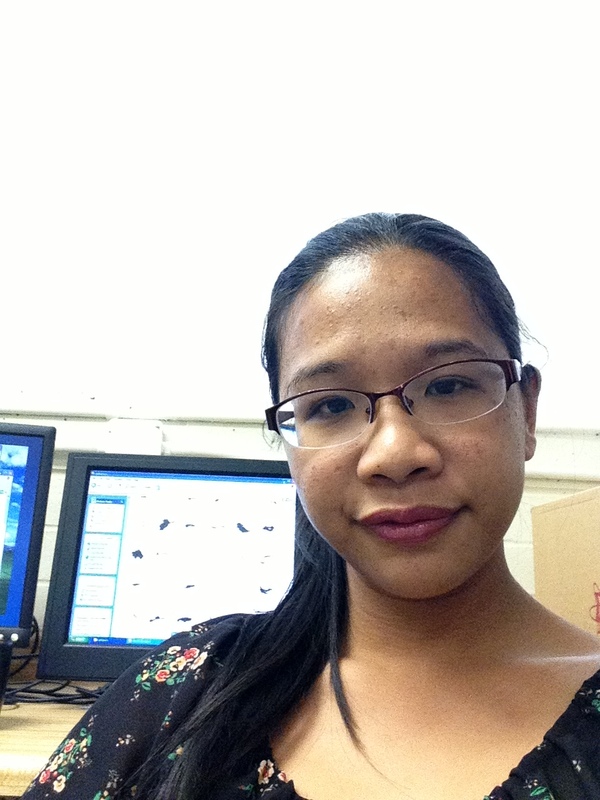 Welcome to the blog of Plankton Portal, a Zooniverse citizen science project.